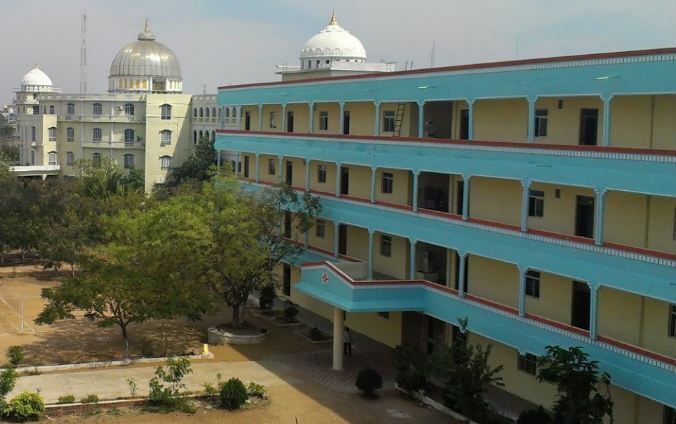 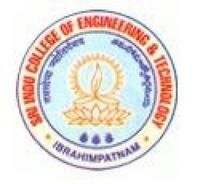 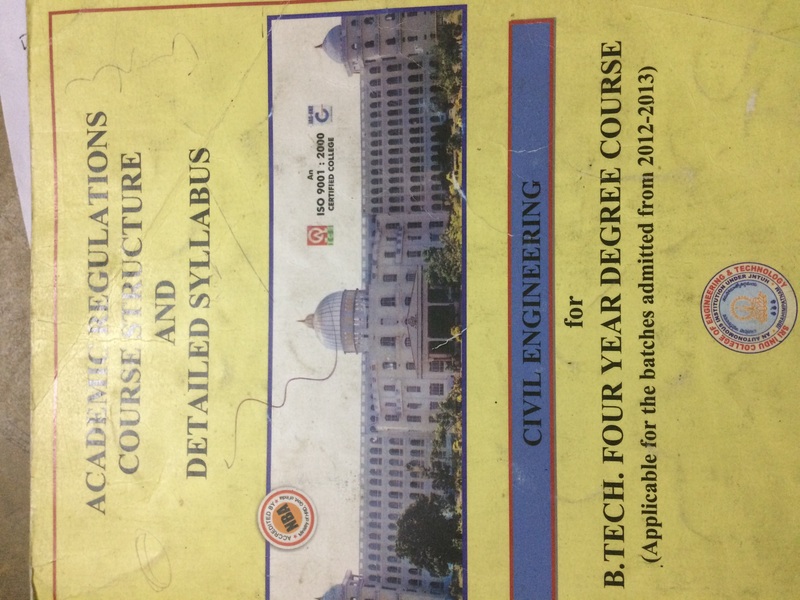 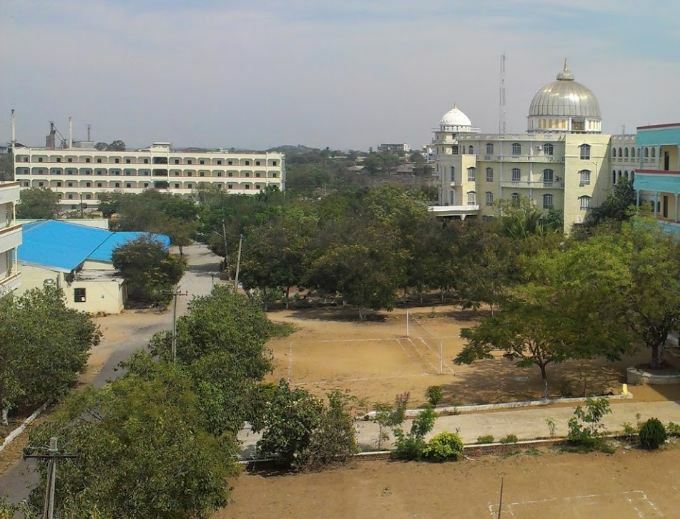 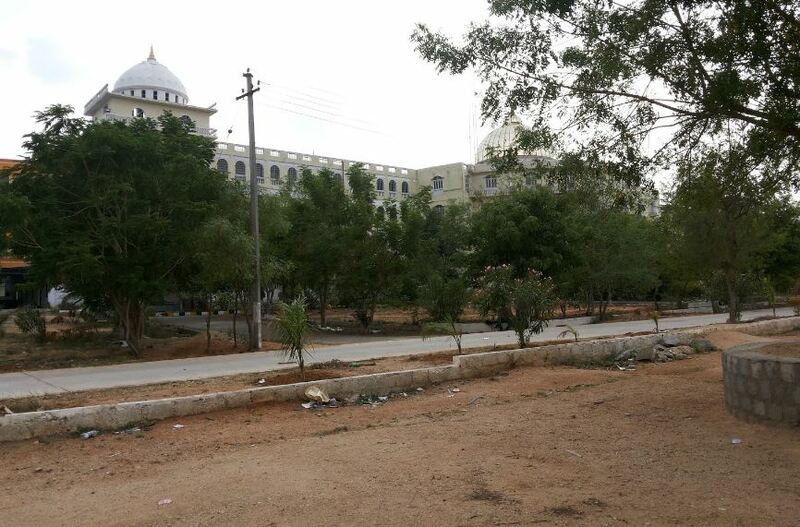 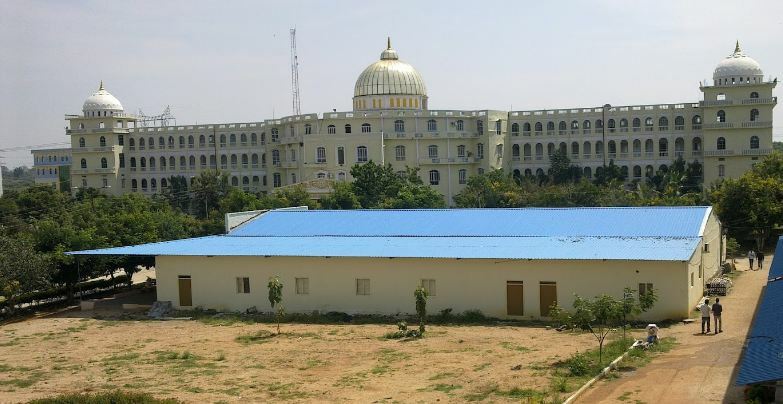 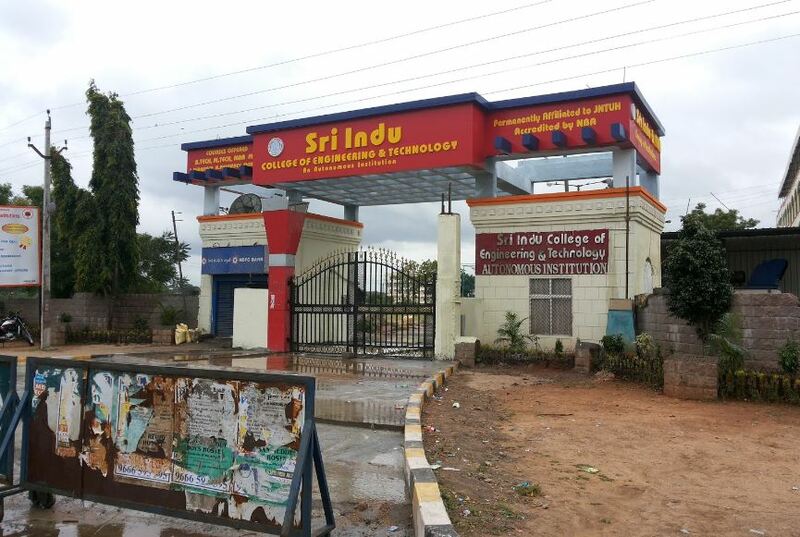 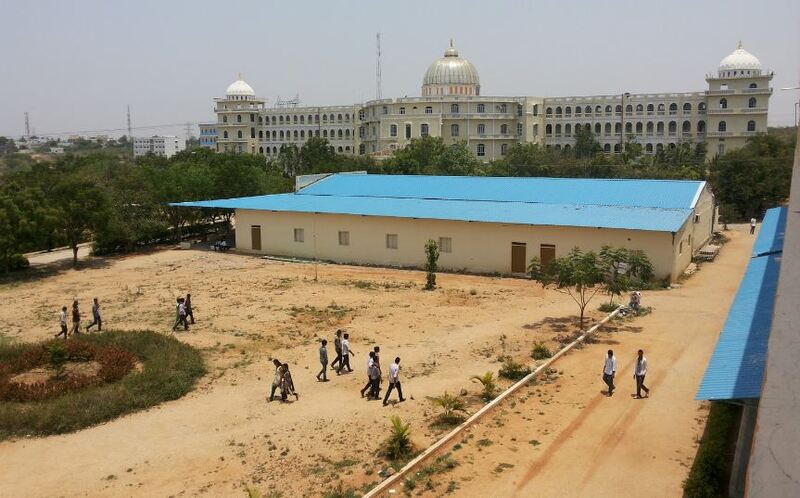 The course fee in Sri Indu College of Engineering and Technology, [SICET] Hyderabad is Rs 57,000 per year. 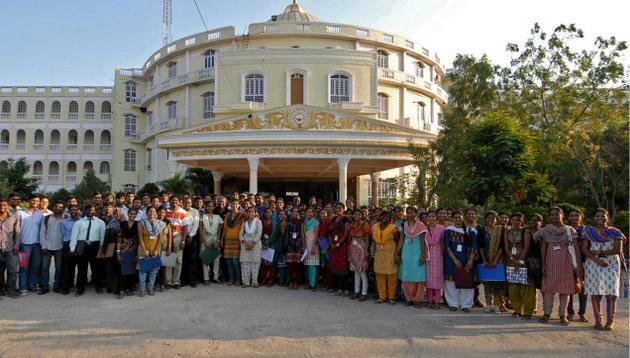 An average of 60% students gets scholarships. 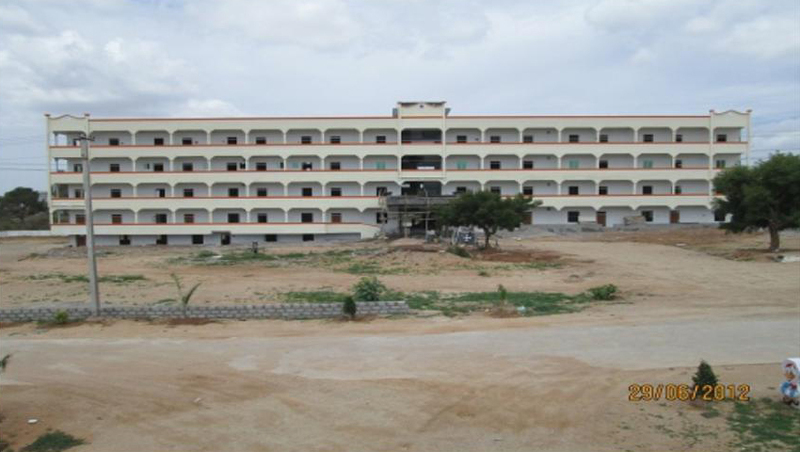 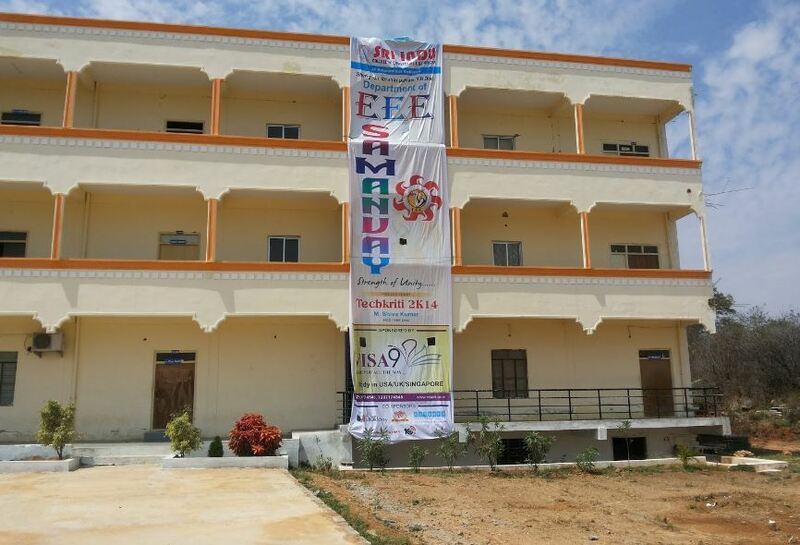 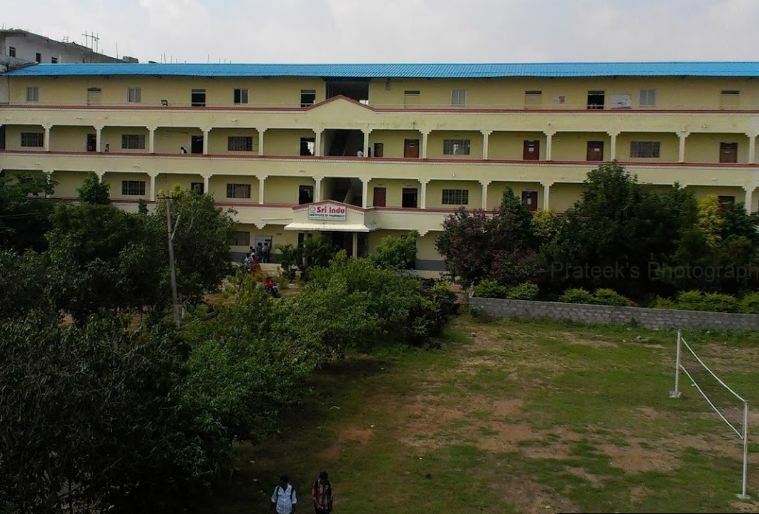 Established in 2001 by New Loyola Model Education Society, Vanasthalipuram. 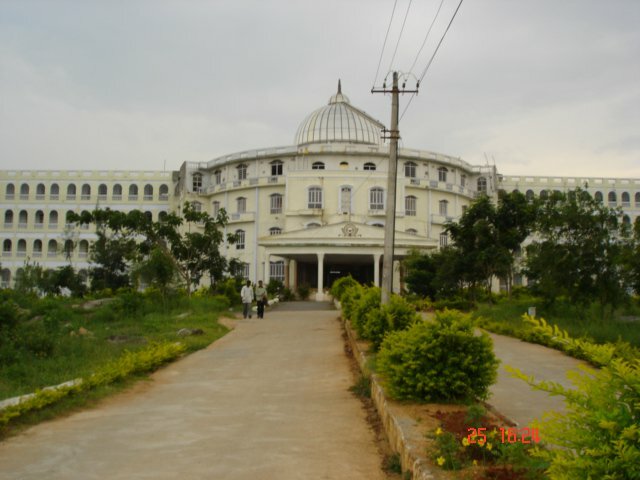 SICET evolved into a center of excellence in Science and Technology through creative and innovative practices in teaching learning, towards promoting academic achievement and research excellence to produce internationally accepted, competitive and world class professionals who are psychologically strong and emotionally balanced imbibed with social consciousness and ethical values.